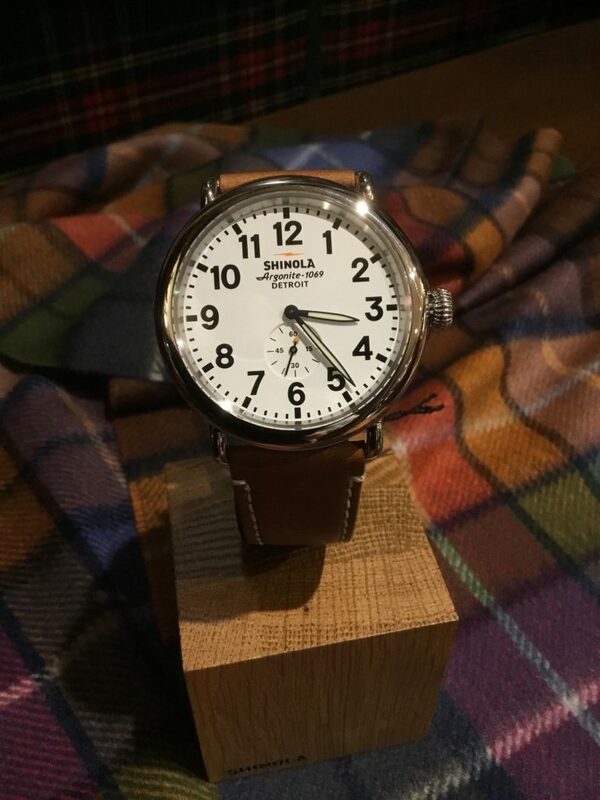 Shinola is a great American story, or more specifically a story symbolic of Detroit, Michigan’s renaissance. 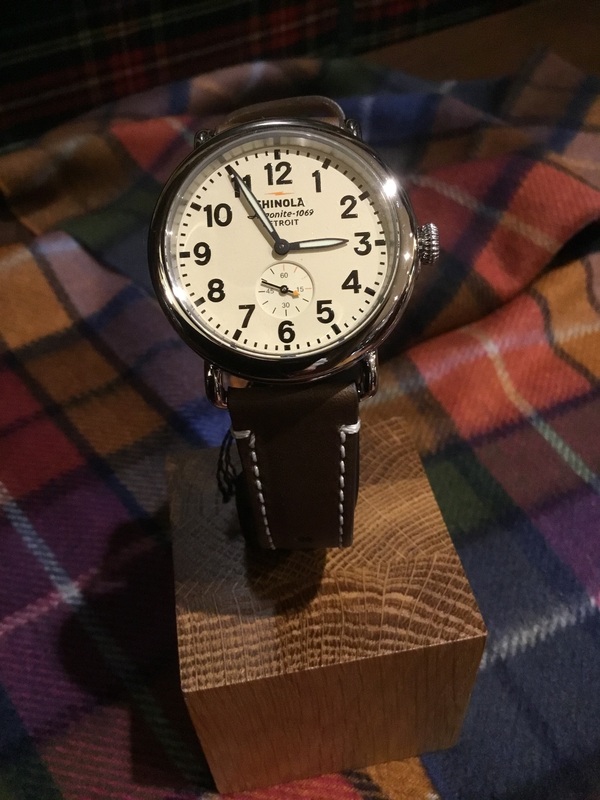 Taking the name that formerly belonged to a noted American shoe polish, Shinola represent a bold move to reclaim the making of things that are made well. That’s the American spirit, of course, but it’s also bringing jobs back to Detroit. Shinola embraces a spirit that refuses to believe that manufacturing has left America. As manufacturing goes, our worst didn’t come when we were at our best. It came when we thought good was good enough. 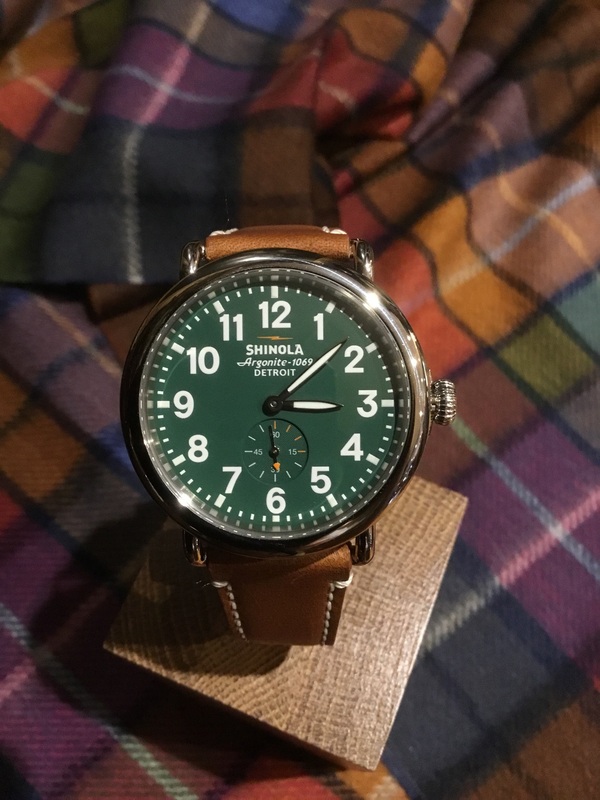 These watches from Shinola are beautiful works of art. And they seek to define, once again, American luxury through American quality. 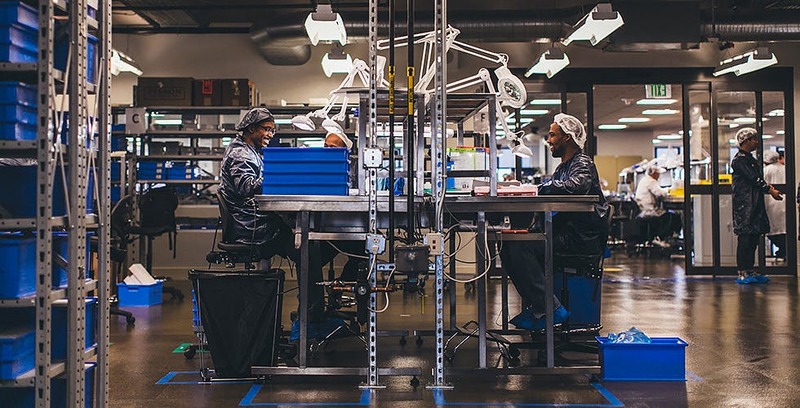 Situated in a 30,000 square foot facility in downtown Detroit, Shinola has created a state of the art watch factory. It’s a place where meticulous hand assembly is merged with the latest technology. 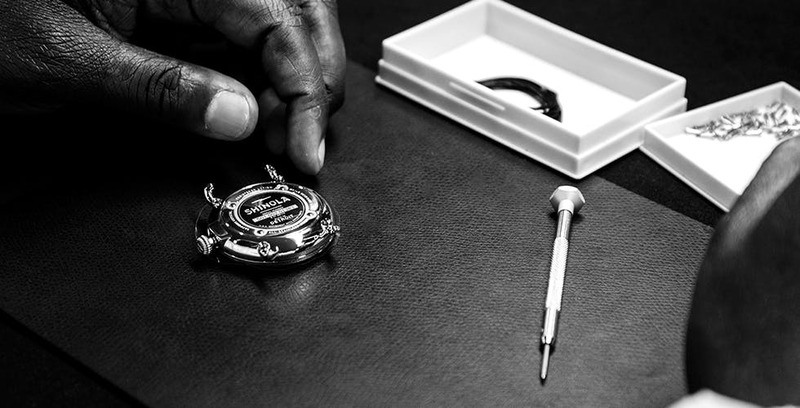 Routinely, watchmakers from Switzerland are flown in to train employees on the finer details of watch assembly. 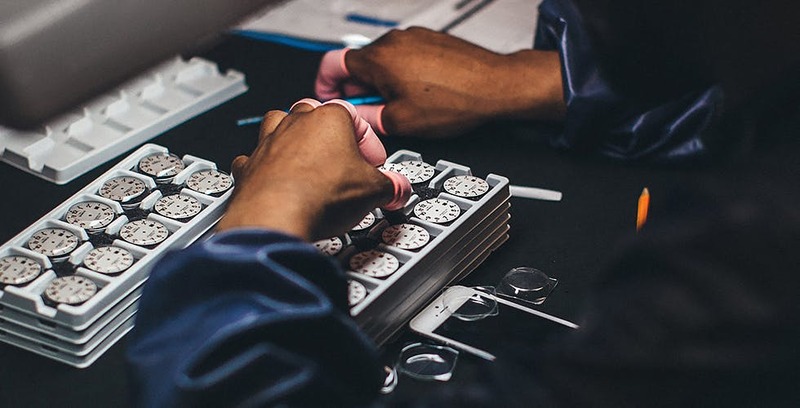 Employing over 400 people, most of whom are native Detroiters, Shinola has invested heavily in their facilities and their people to create watches that are beautiful and built to last. Whether it’s the Runwell, The Runwell Chronograph, the Canfield or even the new Guardian there’s an artistry that’s evident the minute you first hold a watch from Shinola. Immediately, you will notice the attention to detail on the face, the dials and even the crown. A wide variety of leathers are used for the straps and they perfectly compliment the hardware. 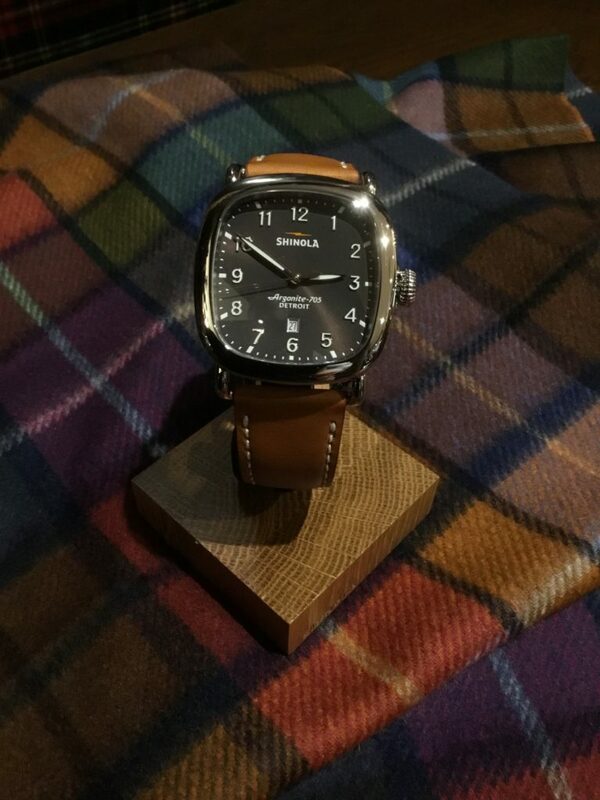 There’s no denying that Shinola watches have a one of a kind appeal for the owner. 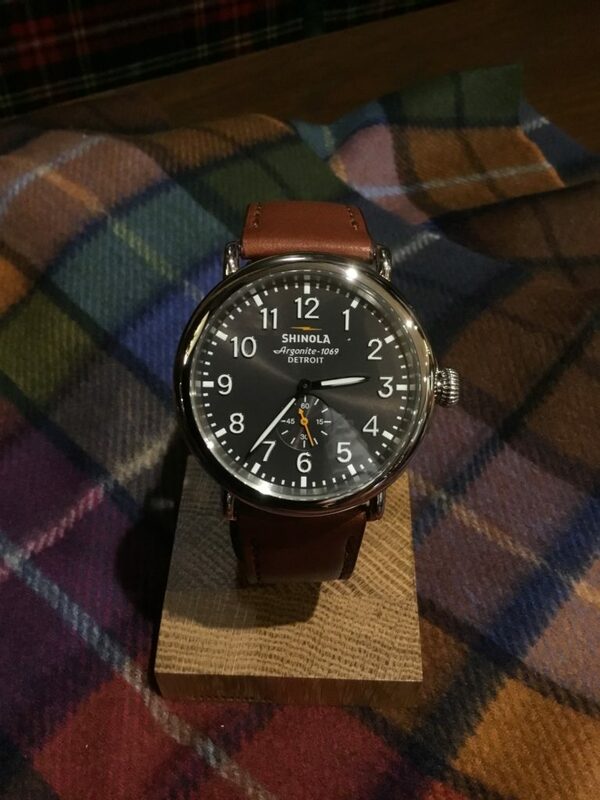 M. S. McClellan introduced Shinola early in November of 2017. We’re very proud of our introductory collection, and we think you will be equally impressed. They make a wonderful purchase for yourself, of course, but they make an even better holiday gift for someone special.